Latin Lawyer readers have knowledge, influence and long-standing reputation. 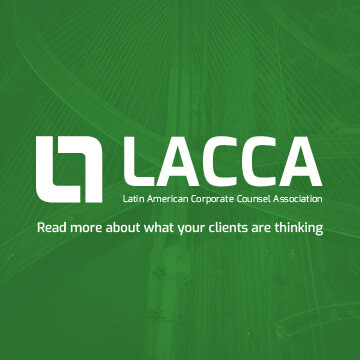 They are private practitioners and in-house counsel who have achieved success and continue to strive for more. Experts from around the region who lead the market and commit themselves to excellence. 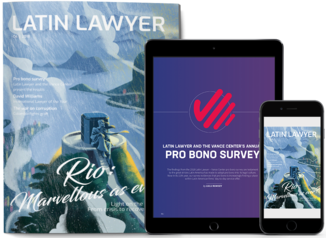 From well-known figures who have shaped Latin America's legal market, to the rising stars who are aiming for the top. Partnering with LL gives your campaign direct exposure to leaders and influencers that have the spending power to impact your business. To learn more about how to reach our audience, please contact Carolina.Beltran@lbresearch.com or call +44 (0)20 3780 4115 for further details.